Our barre studio opened up in Gulf Breeze, Florida in August 2014. We are beyond excited to be a part of the Gulf Coast community! Come visit us to learn more about the studio and raise the barre on your fitness! Trish Durkin moved to the Pensacola area in August of 2013 with her husband. She is originally from Savannah, Georgia. She spent eleven years in education as a middle school teacher. Shortly after moving to Pensacola, she was introduced to barre and was immediately hooked. Motivated by the changes she saw in her body and the enjoyment of the classes, she decided to learn more and became certified to teach. 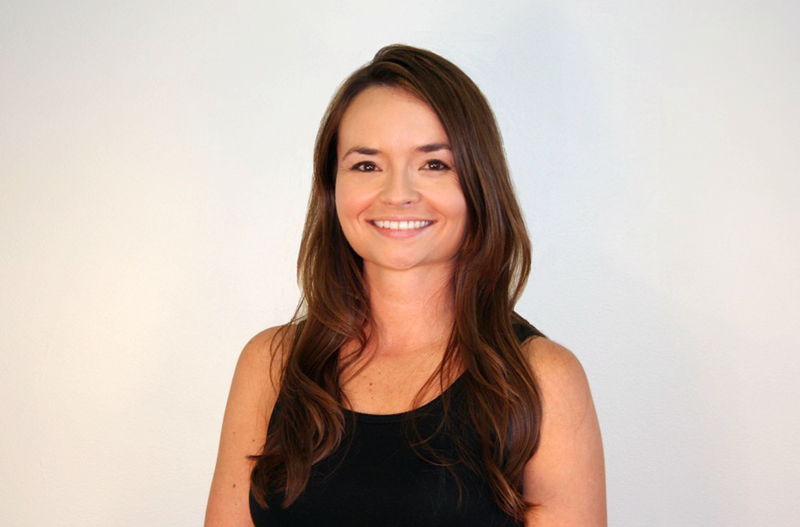 She is excited to combine her passion for teaching and the barre method and share it with others. Kim Wolters moved to Pensacola in July of 2013 with her husband. 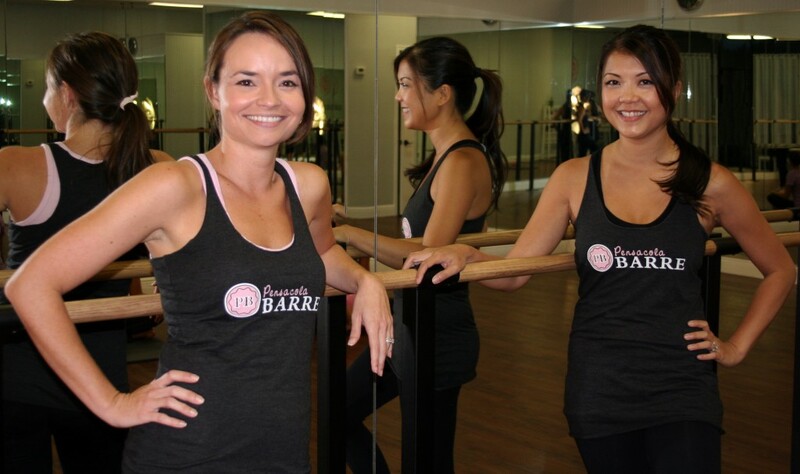 Prior to relocating to the Gulf Coast, Kim had become an avid fan of the barre method. Unable to find an exercise program that provided the same results or challenged her in the same capacity she sought a way to bring barre to Pensacola. With a background in medicine she is a firm believer in the benefits barre has to offer and is eager to teach this technique. Cate Ware moved to Pensacola in 2014 when her then-fiancé received orders to Naval Air Station Pensacola. 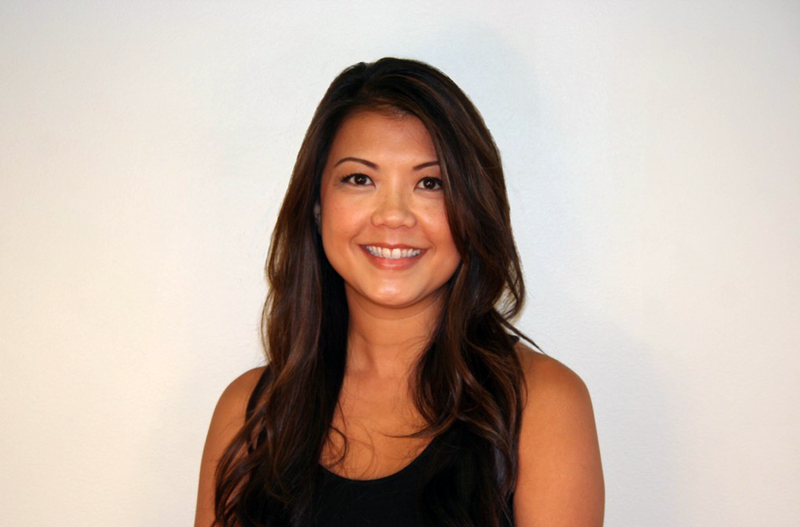 Originally from the Washington, DC area, Cate had become an avid barre client at her local studio. After moving to the Gulf Coast, she dabbled in attending a few different classes around town, but couldn’t find one that had the same caliber of intense, focused exercise that she was used to and found herself turning to boring, self-created workouts at the gym on base, during which she could always find excuses to slack off. She began attending Pensacola Barre on their first weekend open and was thrilled to finally find a workout that challenged and motivated her all at once. Committing to barre as her means to tone her #bridalbody before her wedding, Cate was quickly hooked on PB and has been tucking and pulsing ever since. Lauren Clark moved to the Gulf Breeze area in November of 2012 with her husband. She is originally from Jacksonville, Florida where her family has owned and operated a classical dance studio for more than 60 years. 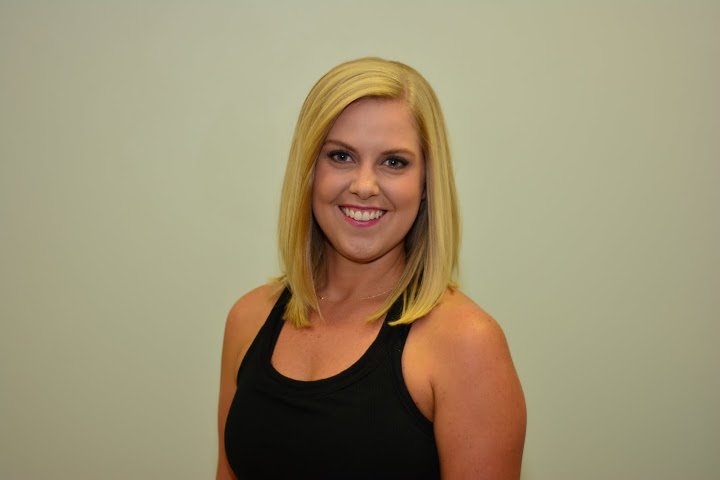 She is a trained tap, jazz and ballet instructor whose passion for dance is what first inspired her to try a class at Pensacola Barre. 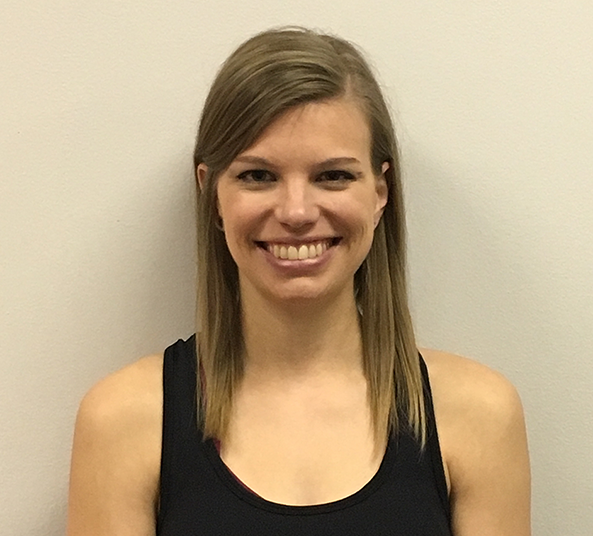 She has been an avid barre-fan since the first class and loves how the variety of moves makes it fun and easy to maintain a regular workout routine. She is looking forward to expanding her dance roots as a barre instructor. Bethanne Edwards moved to the Pensacola area in 2014 with her husband, and they are both originally from Oklahoma. She currently works for an environmental consulting firm. Bethanne fell in love with ballet at the age of 3 and continued her practice until the age of 16. But since then, she never exercised regularly and decided that she would never find a workout she actually enjoyed. Now that she has found Pensacola Barre, she can’t imagine going back to that inactive lifestyle. PB has helped her build back the long, lean muscles and strong core she used to have and allows her to continually challenge herself just like with ballet. 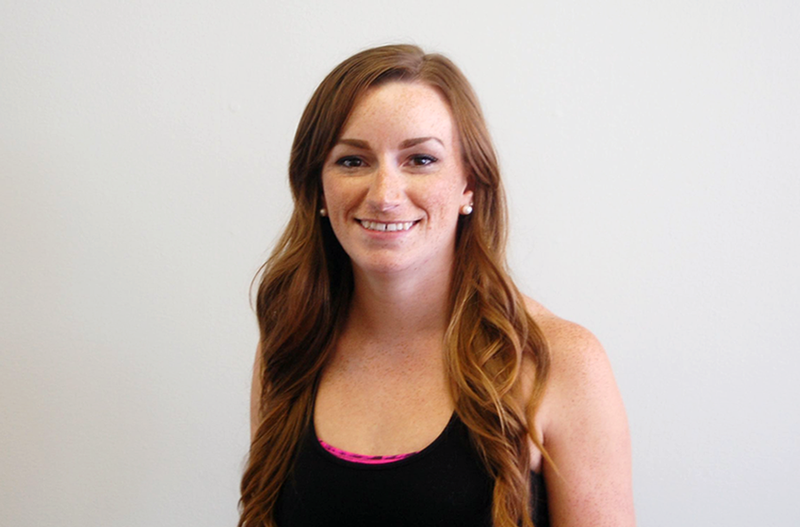 Bethanne is excited to help others discover the many amazing benefits of Barre.